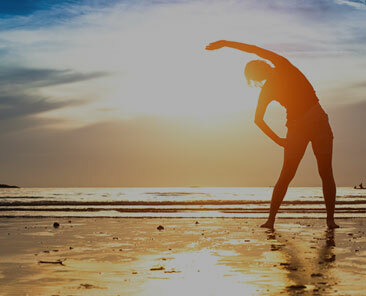 Through Louise’s healing techniques and positive philosophy, millions have learned to create more of what they want in their lives–more wellness in their bodies, minds, and spirits. 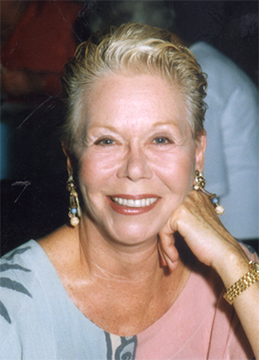 Dubbed “the closest thing to a living saint” by the Australian media, Louise Hay is also known as one of the founders of the self-help movement. Her first book, Heal Your Body, was published in 1976, long before it was fashionable to discuss the connection between the mind and body. Revised and expanded in 1988, this best-selling book introduced Louise’s concepts to people in 33 different countries and has been translated into 25 languages throughout the world. 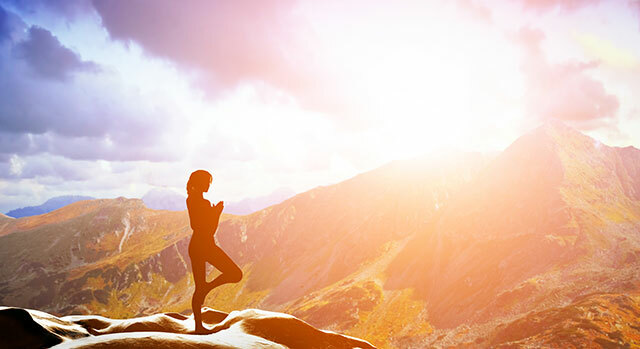 Through Louise’s healing techniques and positive philosophy, millions have learned how to create more of what they want in their lives, including more wellness in their bodies, minds, and spirits. Her own personal philosophy was forged from her tormented upbringing. 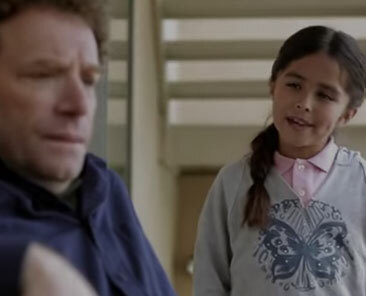 Her childhood was unstable and impoverished, and her teen years were marked by abuse. Louise ran away from home and ended up in New York City, where she became a model and married a prosperous businessman. Although it appeared that her life had turned around, it was not until the marriage ended 14 years later that her healing really began. 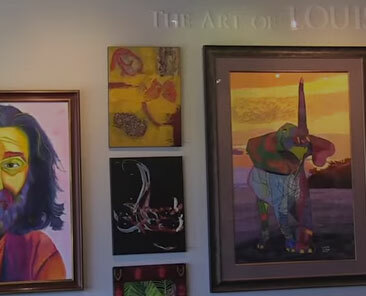 Louise started what would become her life’s work in New York City in 1970. She attended meetings at the Church of Religious Science and began training in the ministerial program. She became a popular speaker at the church, and soon found herself counseling clients. This work quickly blossomed into a full-time career. After several years, Louise compiled a reference guide detailing the mental causes of physical ailments, and developed positive thought patterns for reversing illness and creating health. This compilation was the basis for Heal Your Body, also known affectionately as “the little blue book.” She began traveling throughout the United States, lecturing and facilitating workshops on loving ourselves and healing our lives. Louise was able to put her philosophies into practice when she was diagnosed with cancer. 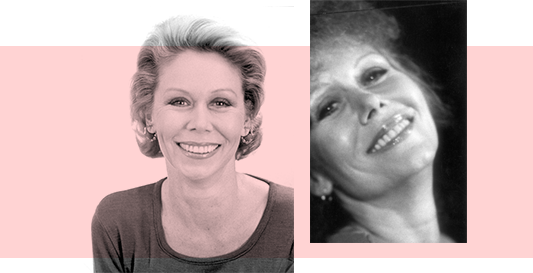 She considered the alternatives to surgery and drugs, and instead developed an intensive program of affirmations, visualization, nutritional cleansing, and psychotherapy. 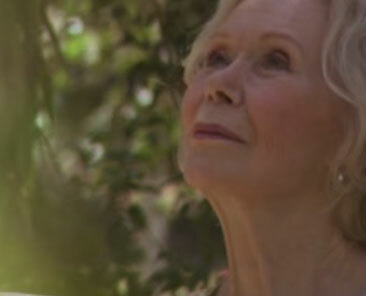 Within six months, she was completely healed of cancer. In 1980, Louise moved back to her native Southern California, and it was here that she began putting her workshop methods on paper. In 1984, her new book, You Can Heal Your Life, was published. In it, Louise explains how our beliefs and ideas about ourselves are often the cause of our emotional problems and physical maladies and how, by using certain tools, we can change our thinking and our lives for the better. You Can Heal Your Life reached the New York Times bestseller list and remained on it for 13 consecutive weeks. 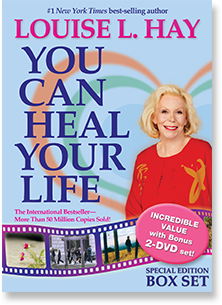 More than 50 million copies of You Can Heal Your Life have been sold throughout the world. Twenty years later, due to her appearances on the Oprah Winfrey Show, You Can Heal Your Life was again on the New York Times bestseller list. The first time in that publication’s history that has happened! In 1985, Louise began her famous support group, “The Hayride,” with six men diagnosed with AIDS. By 1988, the group had grown to a weekly gathering of 800 people and had moved to an auditorium in West Hollywood. Once again, Louise had started a movement of love and support long before people began to wear red ribbons in their lapels. It was during this time that she wrote The AIDS Book: Creating a Positive Approach, based on her experiences with this powerful group. 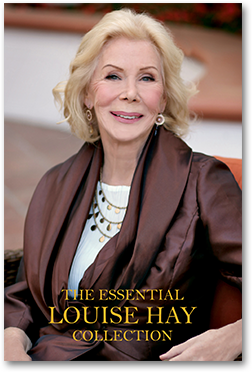 Louise started Hay House, Inc., a successful publishing company. What began as a small venture in the living room of her home has turned into a prosperous corporation that has sold millions of books and products worldwide. 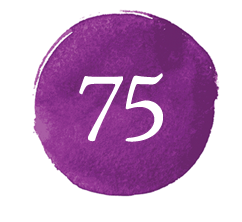 Hay House authors include many notables in the self-help movement, including Dr. Wayne Dyer, Joan Borysenko, Dr. Christiane Northrup, and Doreen Virtue, among others. In addition, The Hay Foundation is a non-profit organization established by Louise that encourages and financially supports diverse organizations that supply food, shelter, counseling, hospice care and money to those with AIDS, battered women and other crises. 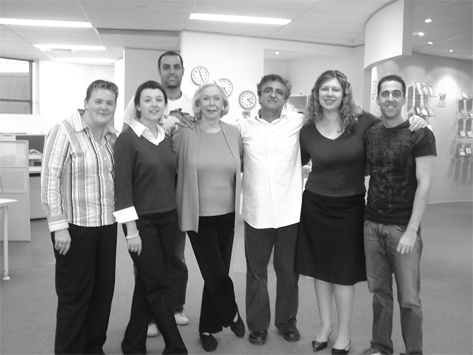 The foundation will continue the good work that Louise began over 30 years ago. 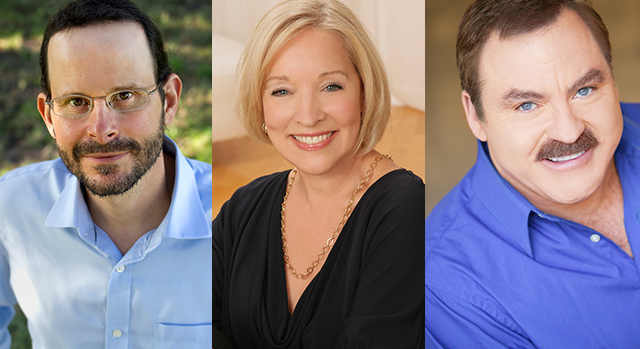 Hay House Radio provides inspirational all-talk radio 24/7 from some of the world's greatest teachers in spirituality, health, and wellness. 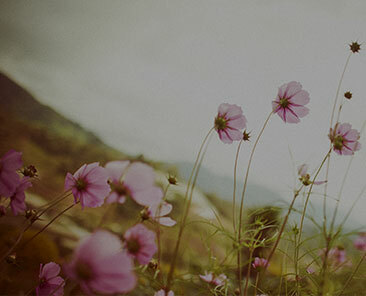 HealYourLife.com is the fastest growing personal growth website featuring articles from Hay House authors, videos, affirmations, and much more. Visit daily to make your soul smile. 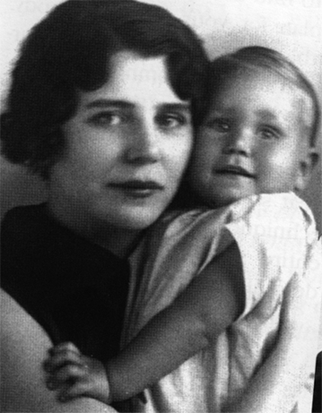 Louise became a model for Bill Blass and other designers in New York City. (they were married for 14 years). Louise starts her studies at the Science of Mind church in New York City. 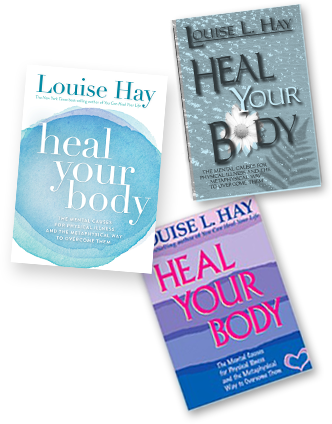 Louise writes Heal Your Body, which is later referred to as her "little blue book". Louise overcomes cervical cancer through alternative methods. 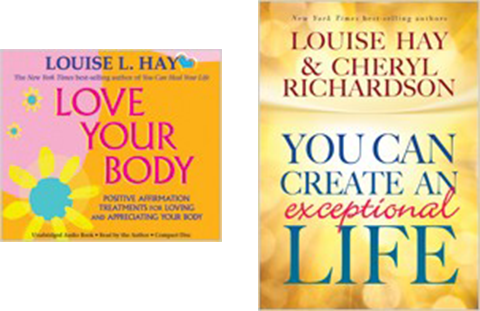 Louise publishes You Can Heal Your Life. Louise begins what will become her famous support group. 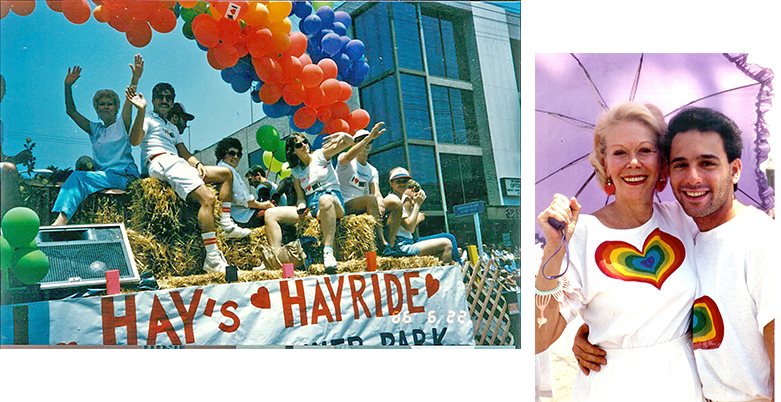 The Hayride, to help HIV/AIDS patients and their families. 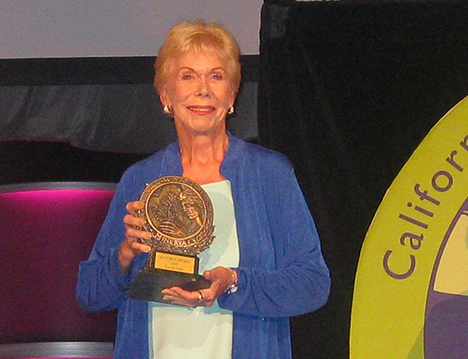 The Hay Foundation is established as a non-profit to honor the work of Louise. 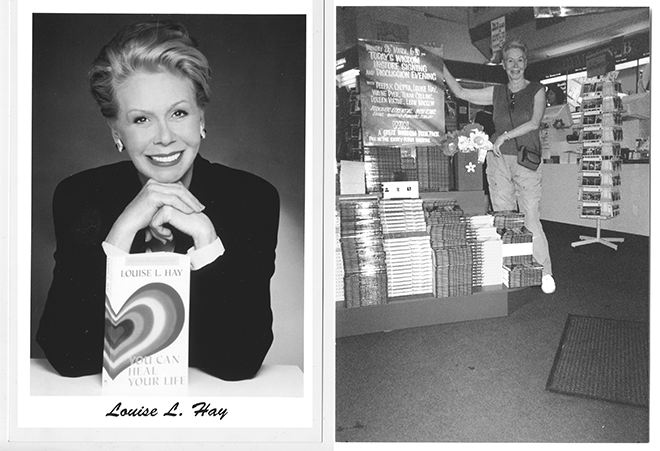 Louise opens her publishing company, Hay House. The New Yorker features Louise in one of their famous cartoons. 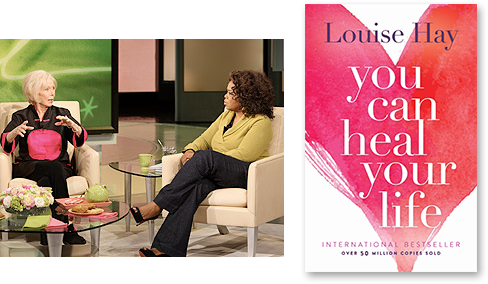 Louise appears on "The Oprah Winfrey Show" and You Can Heal Your Life becomes a New York Times best-seller. Louise moves to San Diego. Louise receives an Honorary Doctorate of Divinity degree from Religious SCIENCE International in Asilomar, CA. Louise holds a big bash for her birthday and exclaims, "I'm 75 and very alive!" 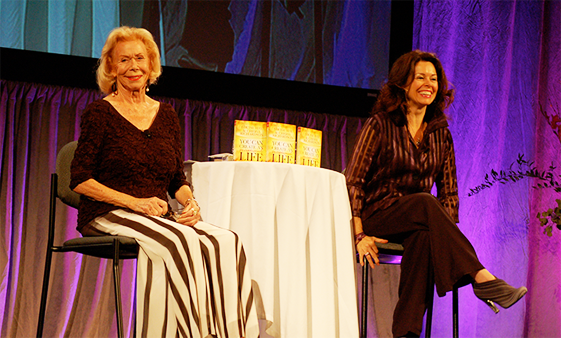 Louise makes a rare appearance at the I Can Do It® Conference in Atlanta, Georgia. Hay House opens offices in England and South Africa. Louise publishes her book I Can Do It®: How to Use Affirmations to Change Your Life. 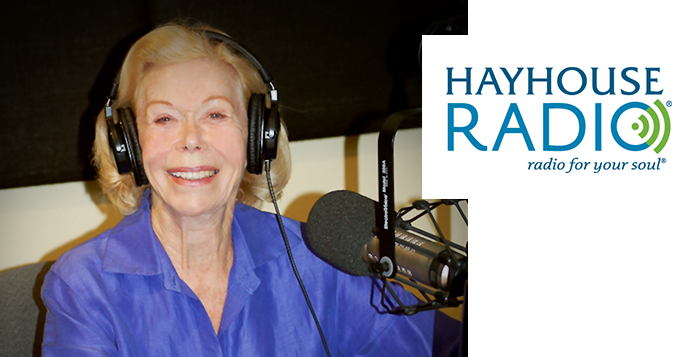 Hay House Radio® - Radio for your Soul™ broadcasts its first episode. 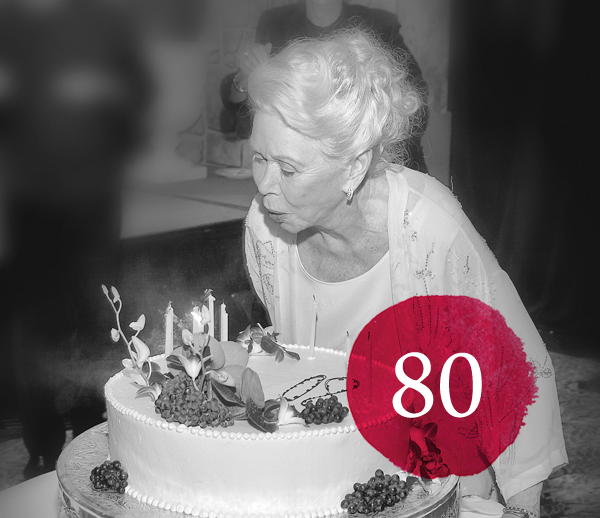 Louise celebrates her 80th birthday. Louise is dubbed The Queen of the New Age in an article by The New York Times. You Can Heal Your Life book reaches 35 million copies sold. Maria Shriver presents Louise with the Minerva Award for women who are extraordinary leaders, role models and visionaries. Louise releases her first mobile apps Power Thought Cards and the I Can Do It!® Calendar. Hay House releases a special edition You Can Heal Your Life Box Set. 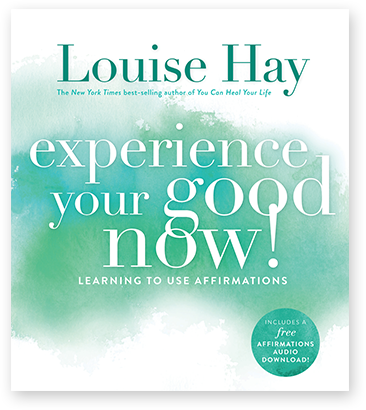 Louise publishes "Experience Your Good Now!" which comes with a CD of affirmations. Louise and friends release Modern Day Miracles. 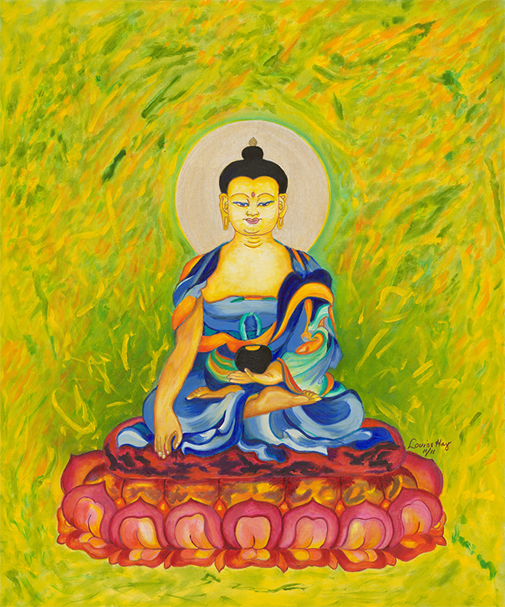 Louise completes her signature Blessing Buddha painting. 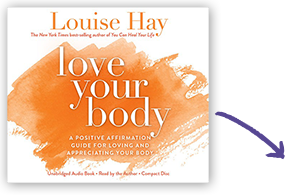 Louise's Love Your Body: Positive Affirmation Treatments for Loving and Appreciating Your Body is released on CD. 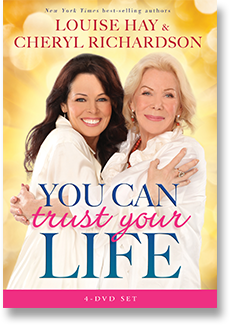 Louise with Cheryl Richardson publish You Can Create an Exceptional Life. 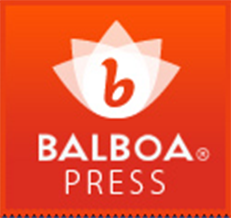 You Can Heal Your Life book reaches 40 million copies sold, 5 million copies in just 3 years. Hay House celebrates 25 years of publishing. HealYourLife.com website hits One Million Facebook fans! 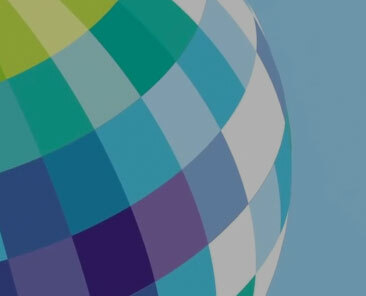 Louise's Meditation Affirmation app is released and will go on to reach 100,000 in just 9 months. 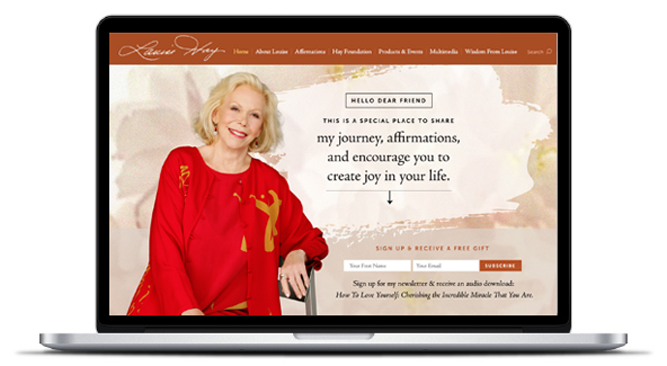 Hay House compiles Louise's great work into The Essential Louise Hay Collection. The inaugural Hay House World Summit shares Louise's and like-minded industry leaders' lessons to over 2 million people around the world. 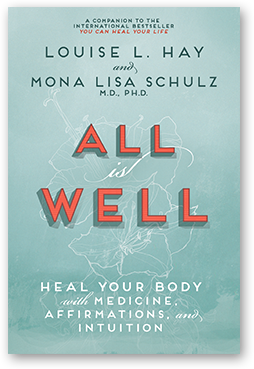 Louise Hay and Mona Lisa Schulz, M.D., Ph.D. co-write All is Well: Heal Your Body with Medicine, Affirmations and Intuition. One million fans on Louise's facebook page! 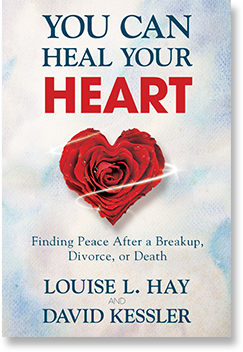 Louise and David Kessler publish You Can Heal Your Heart: Finding Peace after a Breakup, Divorce, or Death. 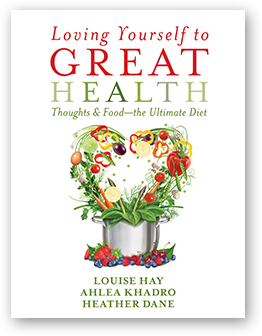 Louise teams up with Ahlea Khadro and Heather Dane to write Loving Yourself to Great Health: Thoughts & Food—The Ultimate Diet. 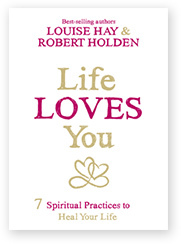 Louise and Robert Holden, Ph.D. publish Life Loves You: 7 Spiritual Practices to Heal Your Life. 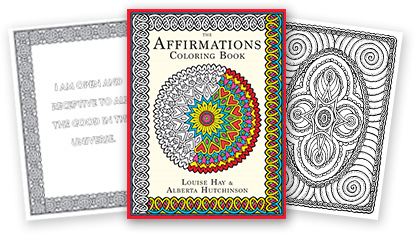 Louise Hay releases her first coloring book for adults, filled with inspiring positive affirmations from Louise and beautifully illustrated designs by illustrator Alberta Hutchinson. Louise and Heather Dane publish The Bone Broth Secret: A Culinary Adventure in Health, Beauty, and Longevity. 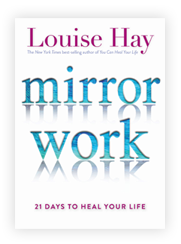 Louise Hay publishes Mirror Work: 21 Days to Heal Your Life. 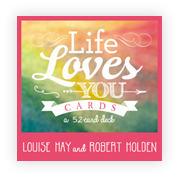 Louise Hay and Robert Holden, Ph.D. collaborate to release the Life Loves You Card Deck. 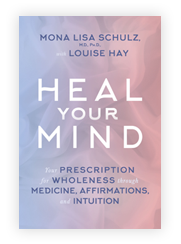 Louise Hay and Mona Lisa Shultz, M.D., Ph.D. release Heal Your Mind: The Prescription for Wholeness through Medicine, Affirmations, and Intuition. Read more about honoring her life here. 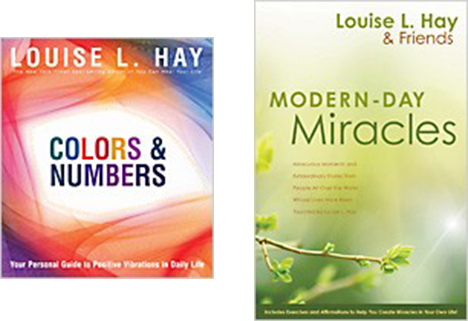 Hay House will carry on Louise’s legacy and continue to publish products and online learning courses that align with her message of self-improvement and self-love at www.hayhouse.com. The Hay Foundation, established by Louise, continues to support organizations that enhance the quality of life for people, animals, and our environment.